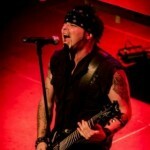 Speed Vincent from the modern rock band SilverTung is on the show. 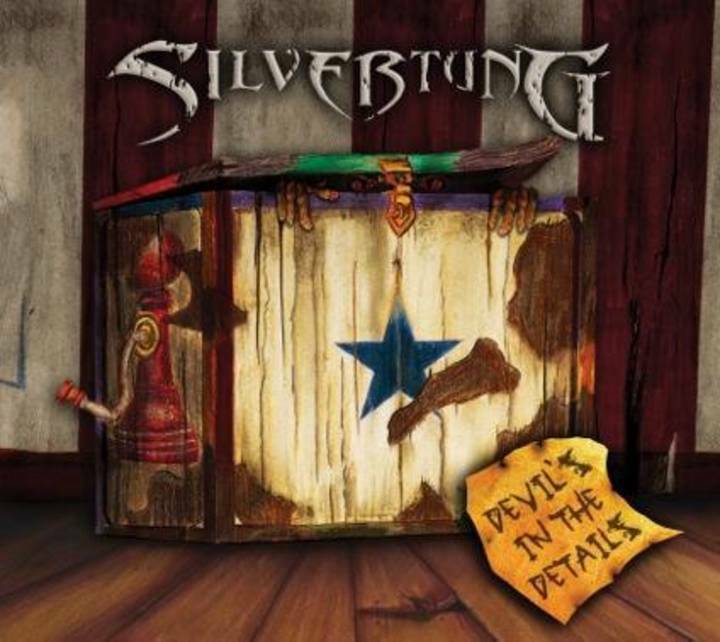 SilverTung have recently released a new version of their song “Never Too Late”, produced by David Ivory and mastered by Ted Jensen, and it just hit the Billboard mainstream rock charts! We talk to Speed about how he got into music, how he formed SilverTung, and we talk all about their latest album “Devil’s in the Details”. 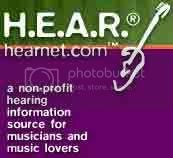 Speed shares a lot of great stories about his musical origins, the band, the road, and making great music. 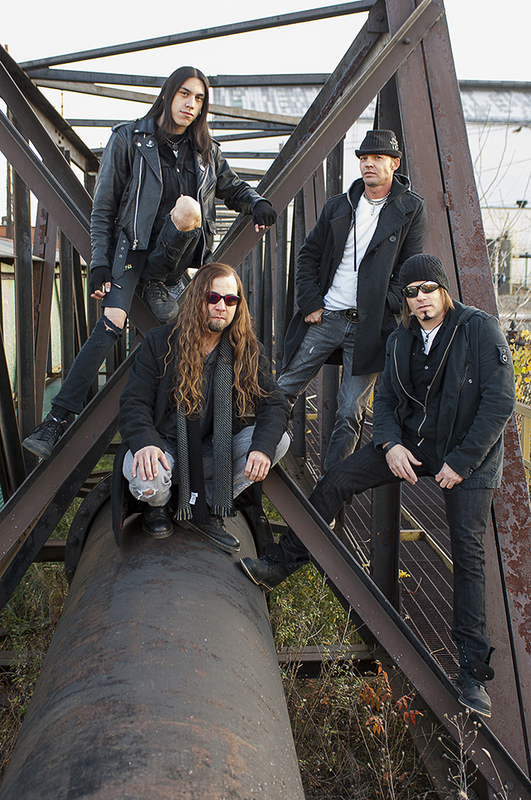 SilverTung hail from Maryland, and are Speed – Lead Vocals/Guitar, Code Red – Lead Guitar, Skoot – Bass Guitar, and Danno – Drums.